Support Valparaiso is an organization that is dedicated to supporting locally owned businesses in Valparaiso Indiana. The goal is to identify locally owned businesses, connect and bring awareness to residents of these locally owned business and encourage local spending. Do You Know The Results of a $20 Shift? If everyone in the community of Valparaiso, Indiana (over the age of 18) were to shift just $20 of their existing monthly spending to independent, locally owned businesses, it would generate at least: $6,113,857.00 back into the local Valparaiso economy. That’s huge! That’s making a difference! 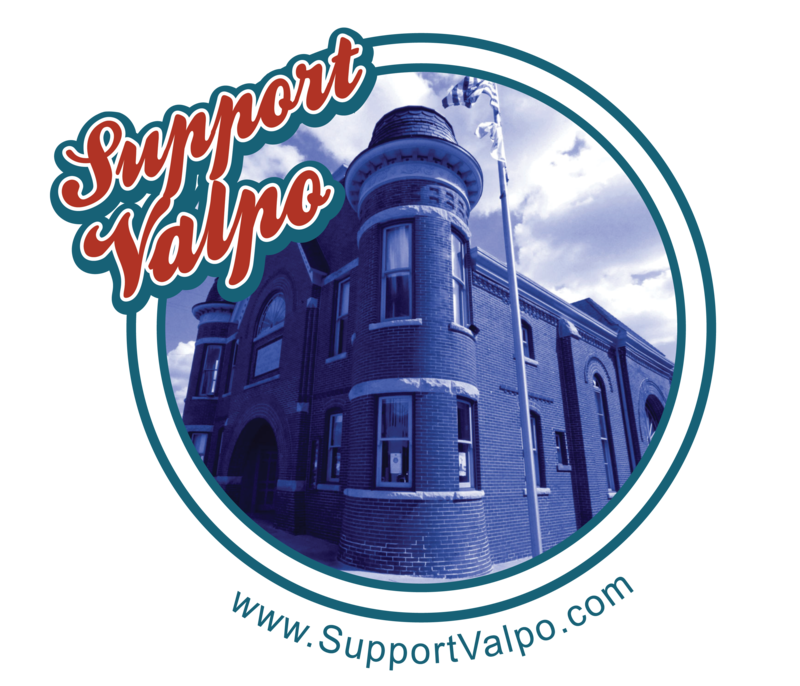 I Support Valparaiso: By pledging to shift at least $20 of my existing monthly spending back to locally owned businesses, I will be supporting our community by keeping more money in the local economy where it is needed to support our civic, social, and cultural infrastructures while fueling new economic growth through local job creation and business investments. By shifting only $20 a month, I am making a difference!